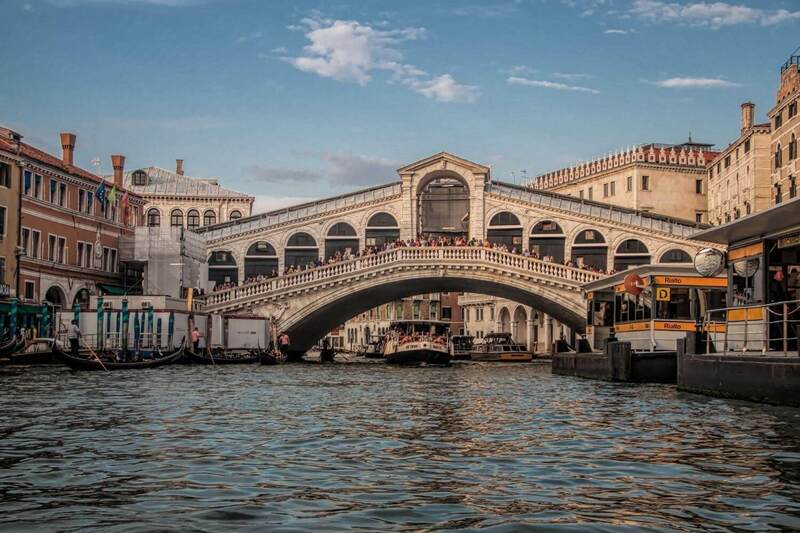 If you’re looking for a family run hotel just a short walk from St Mark’s Square, theHotel Canaletto is the ideal residence for you: quiet, comfortable and graceful, once the home of the renowned Venetian painter il Canaletto. 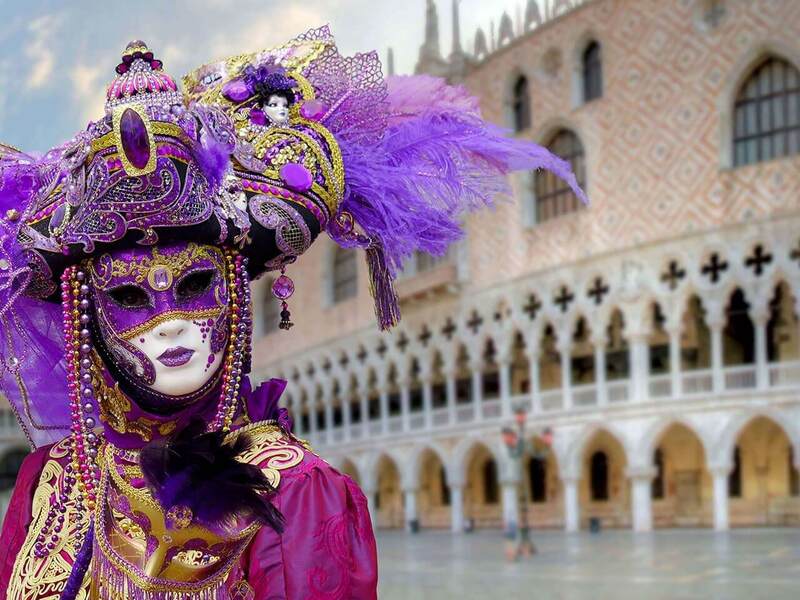 A relaxing ambiance and spaces furnished in Venetian style make our 3 star hotel situated just five minutes from the Rialto a welcoming residence, managed by a courteous staff that is attentive to your every need. This was the house of Antonio Canal, known as il Canaletto, a great 18th century Venetian artist, whose famous sceneries are on display in our hotel. 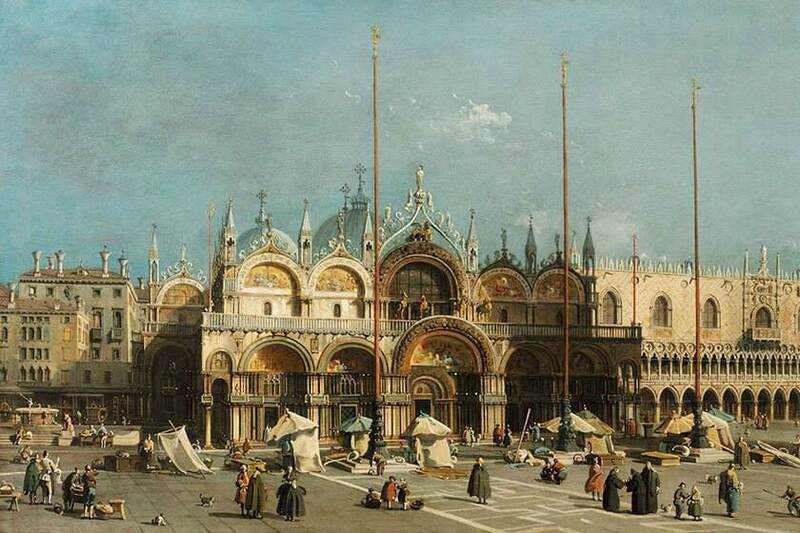 Special Exhibition "Canaletto and Venice"